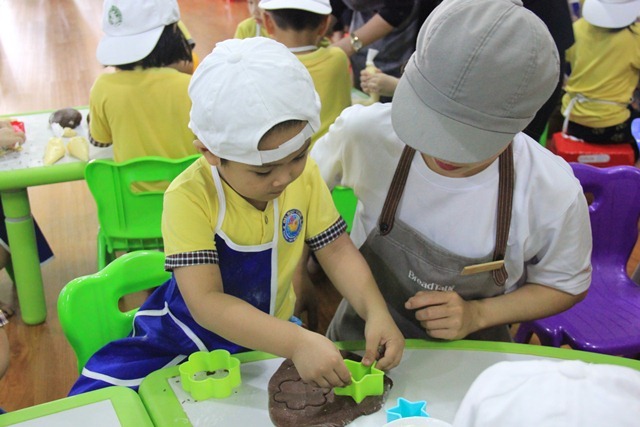 Experimental activities have been held regularly in the preschool level of School for Pedagogical School. 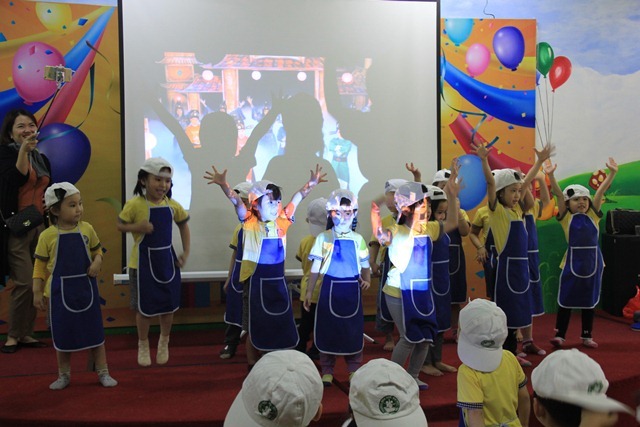 They are very meaningful and useful activities which make the unique impression for the School. 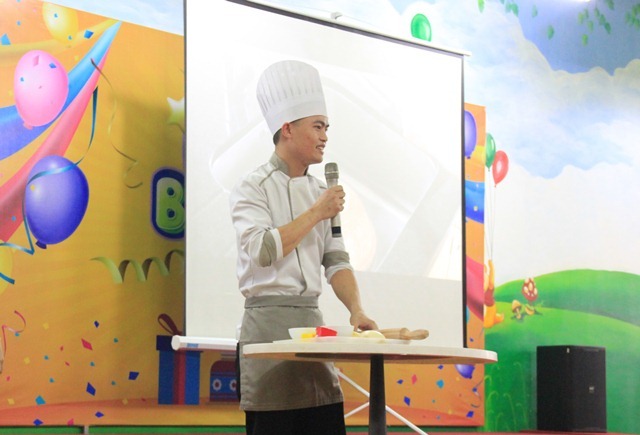 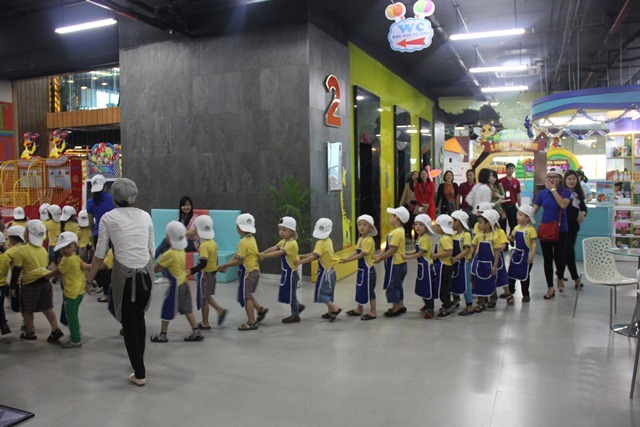 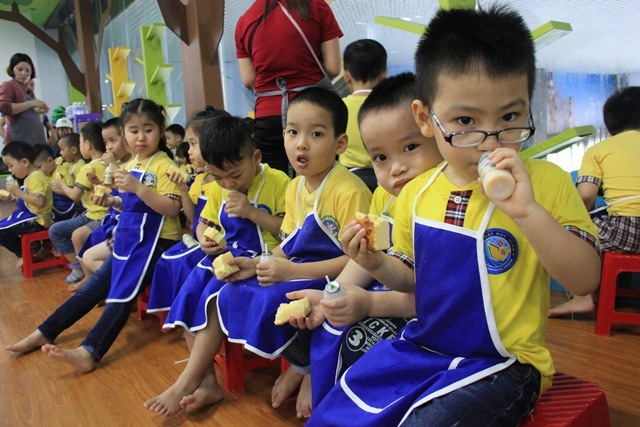 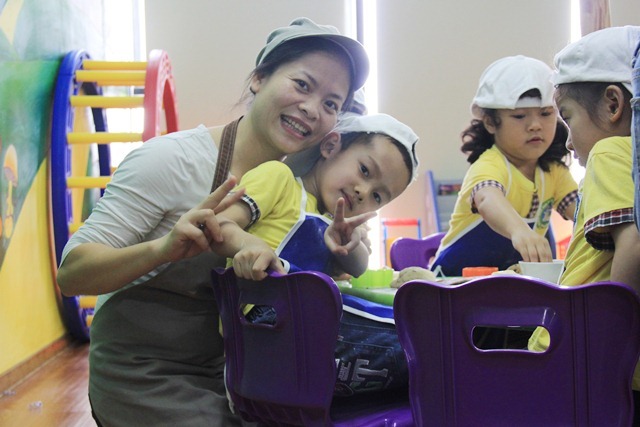 On 30th and 31st March, the School held a trip of “Banking Experience” for children aged 4-5 at Muong Thanh VRC Entertainment Centre with the educative purposes. 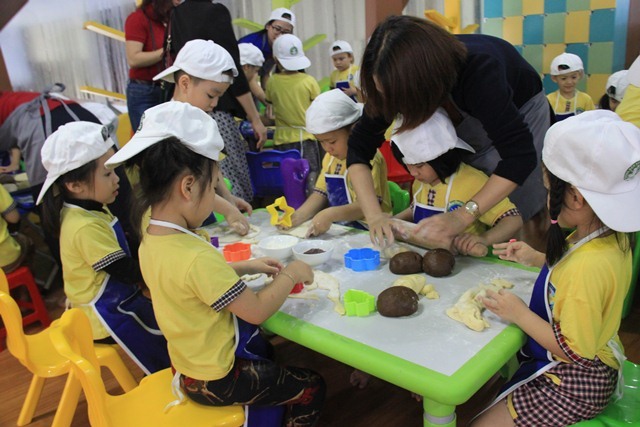 The visit has left both children and their parents with good impression. 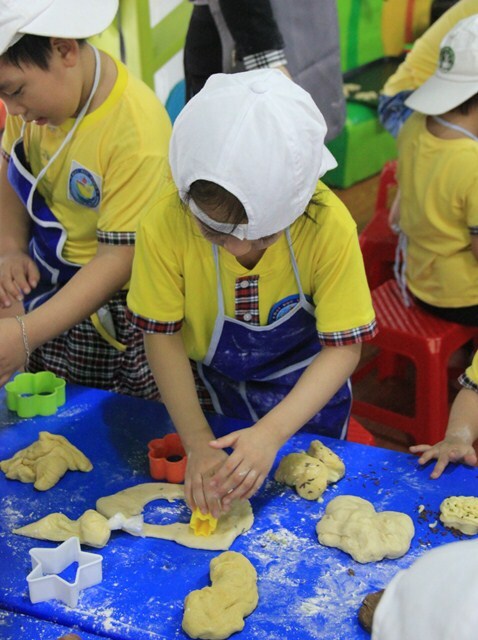 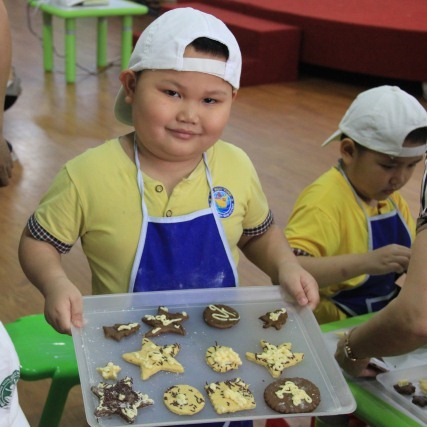 Practical and appropriate content of the visit enabled children to understand the baking process and more importantly, they had chance to make cute and real pies by themselves. 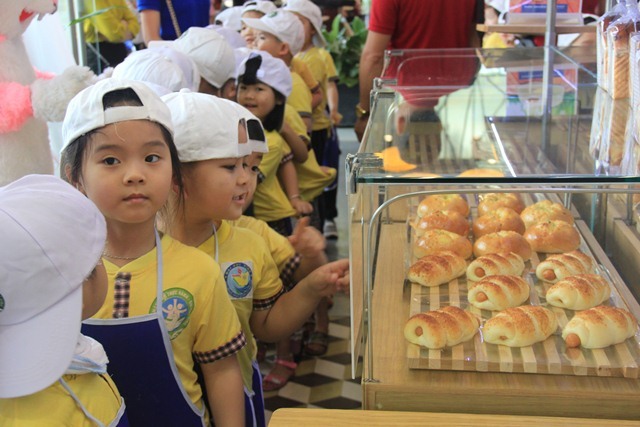 First, children visited bakeries where they were introduced about baking ovens, bakeries and types of cakes. 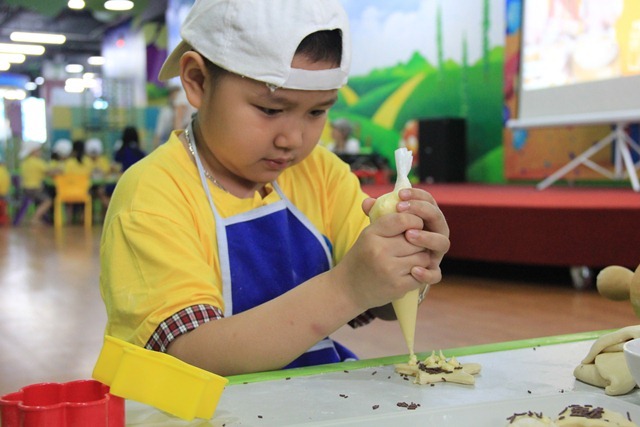 After that, they moved up to the second floor to take part in the baking experience. 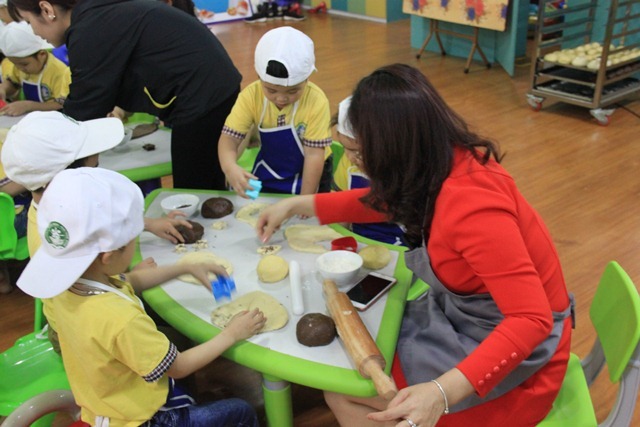 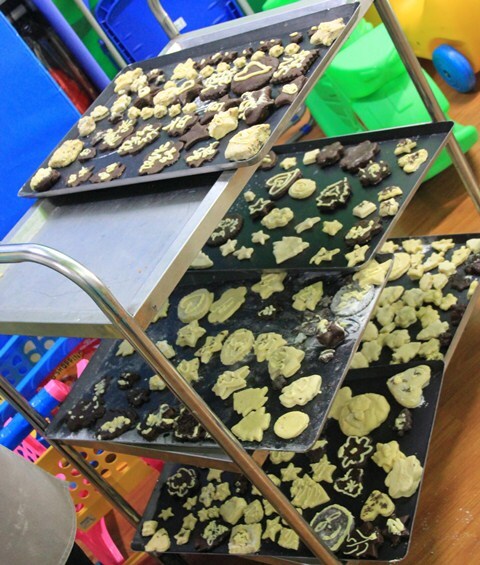 They were guided by bakers about baking process and made their own cakes with different color and shapes. 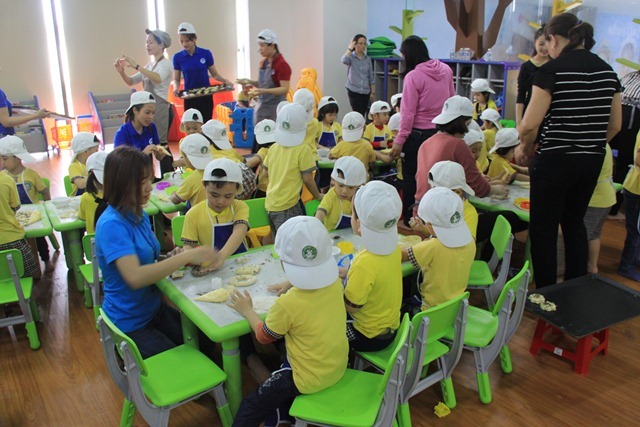 Finally, children enjoyed playing interactive games and eating cakes and milks before they brought their first cakes back home.